If you're reading this article, you probably already know all about Jesus' experiences in the Old City of Jerusalem, culminating in his tragic crucifixion. Various stages of Jesus' life have become sites of deep significance in Christianity. In the following list you will find the most famous and fascinating of those sites found in Jerusalem. Let's begin! Without a doubt, this is the most well-known Christian site in Jerusalem, representing the most significant point of Jesus' story – his death. The Church of the Holy Sepulchre is spectacular in its beauty. According to Christian tradition, this is where Jesus was crucified, buried, and resurrected. 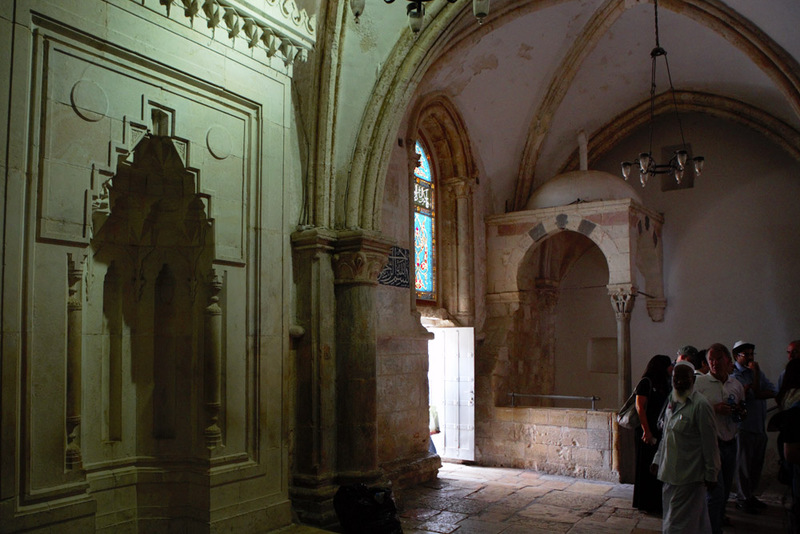 The Church is situated in the Christian Quarter of the Old City of Jerusalem, at the end of the famous Via Dolorosa. The site is also said to be where other important events in Jesus' life took place. 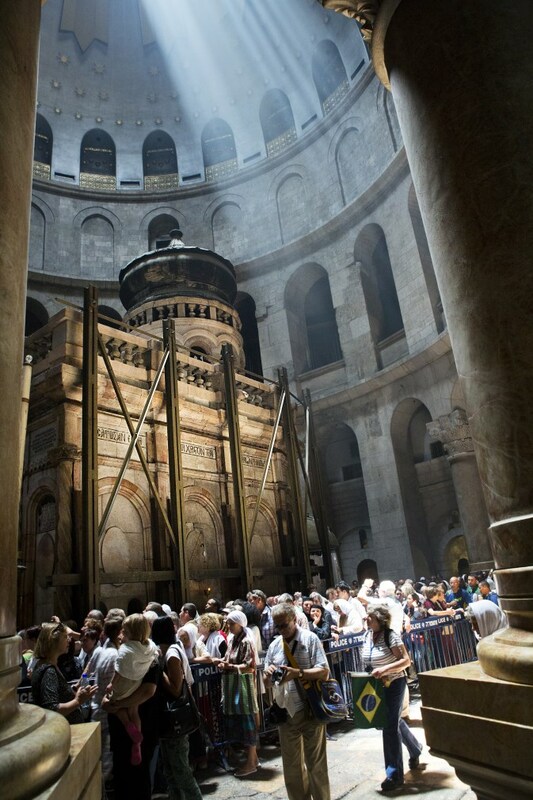 Note that the Church is often very crowded and if you would like to light a candle on Jesus' tomb, take into account that you may have to wait around 2 hours in line. Even for those of you who aren't particularly interested in visiting historical sites, Dormition Abbey is so striking that you can't be unaffected by its beauty, regardless of its story. This is the church of the Order of Saint Benedict, situated on Mount Zion in Jerusalem. 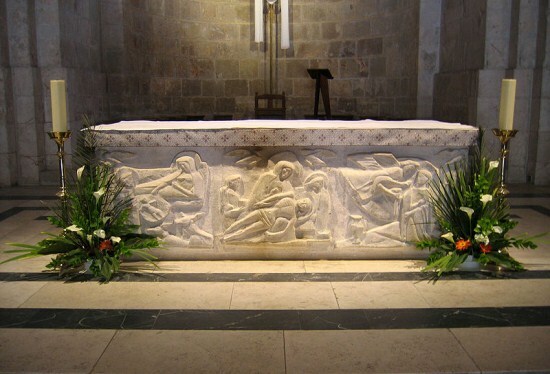 According to one tradition, this is where the Virgin Mary died. 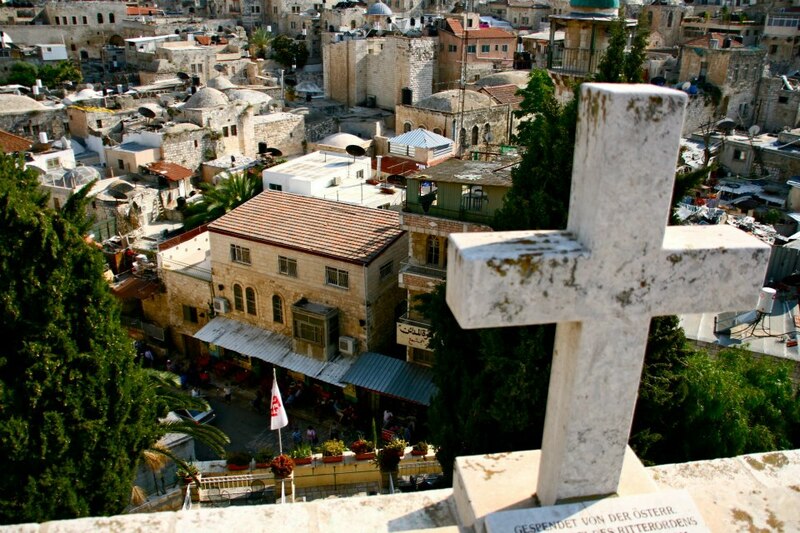 Via Dolorosa starts in the Muslim Quarter, north of the Temple Mount, and ends at the Church of the Holy Sepulchre in the Christian Quarter. According to Christianity, Jesus marched from the point at which he was sentenced to death by crucifixion to Calvary, now the Church of the Holy Sepulchre, where his sentence was carried out. The road is named for the suffering that Jesus experienced on his way to the crucifixion point. Pilgrims come to follow the path that Jesus took, passing by 14 stations starting with the sentencing and ending in the crucifixion and his resurrection. Thousands of tourists flock to experience this walk each year. As the name would suggest, this is where the famous Last Supper is said to have taken place. Ancient tradition teaches us of a church that was set up here to commemorate the event, but after it was destroyed several times there is nothing left of it. The room is today part of a Crusader building built for the Virgin Mary around 1110-1130. This is a church found by Lions Gate in the Muslim Quarter, on the Via Dolorosa, where according to tradition his mother the Virgin Mary was born. St. Anne, for whom the church is named, was Mary's mother. The church was built in the 1140s, and serves as a living memory of the 12th century popularity of this Crusader church. The city of Jerusalem is full of Holy sites to all 3 of the Abrahamic religions, so if that wasn't enough you can find more sites by following this link. 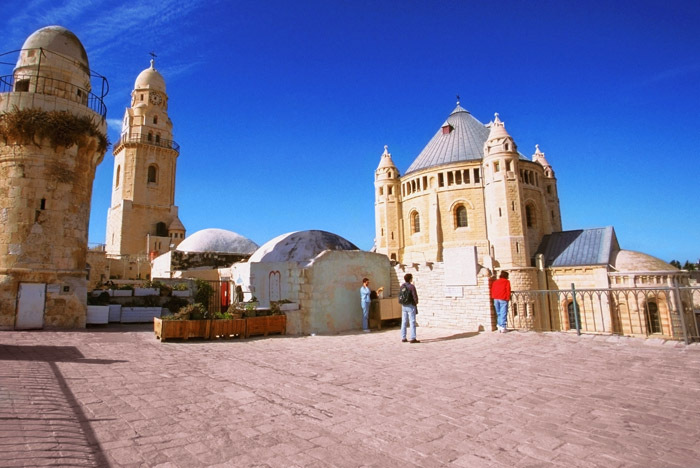 Check our wonderful christian tours to Israel with the best prices. Explore the Holy Land with the best tour guides in Israel.